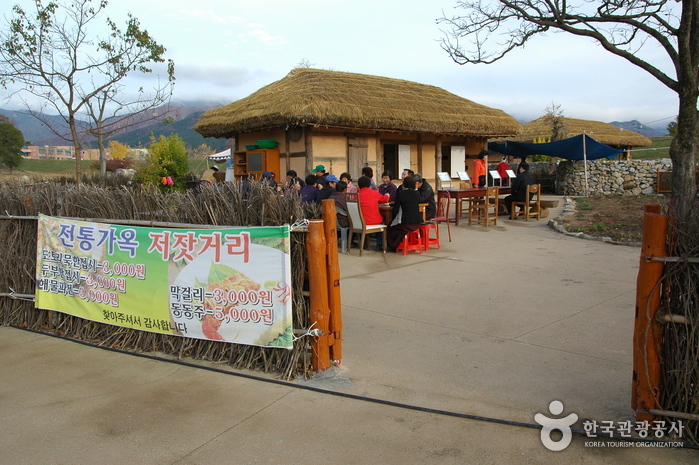 Haemieupseong Fortress in Seosan City is the most intact fortress in Korea. 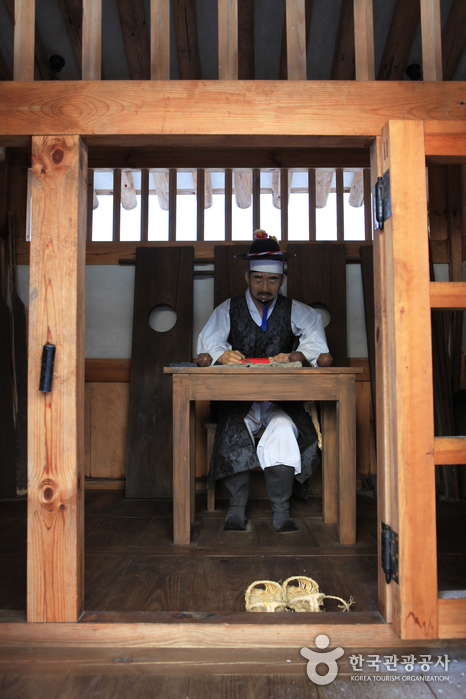 Built around 600 years ago during the Joseon period, the fortress is a historically significant site where both the commander-in-chief of Chungcheong-do Province and the great Admiral Yi Sun-shin had once served. It is also a sacred ground of martyrs as nearly 1,000 Catholics were executed here in 1866. In modern times, the fortress served as the backdrop for the turbulent Donghak Peasants Revolution (1894) and Catholic Persecution. 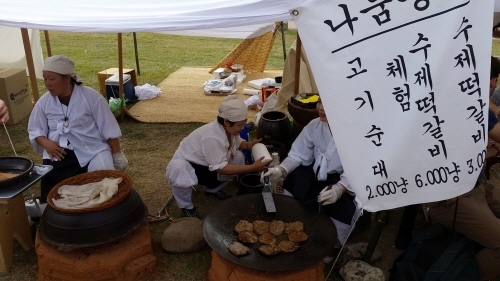 The Seosan Haemieupseong Festival offers a variety of exciting programs with a theme of the traditional Korean market. This includes diverse cultural performances such as tightrope walking, folk music, traditional orchestral music, and outdoor theatricals. Visitors to the festival will also have a chance to experience hands-on activities like traditional crafts, folk games, and drawing performances. [Scheduled Programs] Great King Taejong military marching parade, traditional orchestra performance, etc. [Folk Performances] Seosan puppet play, Simhwayeong solo ritual dance, Seosan Jijeom play, Ungsoseong-ri Equiem, Seosan Yongdaegi play, etc. [Additional] City tour programs, parallel events (booth), etc. Take a bus from Central City Terminal or Seoul Nambu Terminal to Seosan Bus Terminal. From Seosan Bus Terminal, take bus 510, 511, or 150 heading to the Air Force Base (공군부대) and get off at the Haemi Terminal Bus Stop. From the bus stop head north, turn right at the post office (first big intersection) and the fortress will be on your left (about 300 m from the bus stop).